Asthma inhalers are basically geared for those suffering from asthma attacks, a device which is geared in the administration of medicine as treatment for asthmatics and asthma attacks. 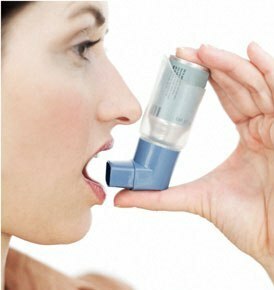 As home medical products, they work with the human body’s natural breathing process, with asthma inhalers typically introducing medicines through the mouth. As there are different degrees and types of asthmatic conditions, there are different types of asthma inhalers out in the market today. Here are three of the most basic types of asthma inhalers.